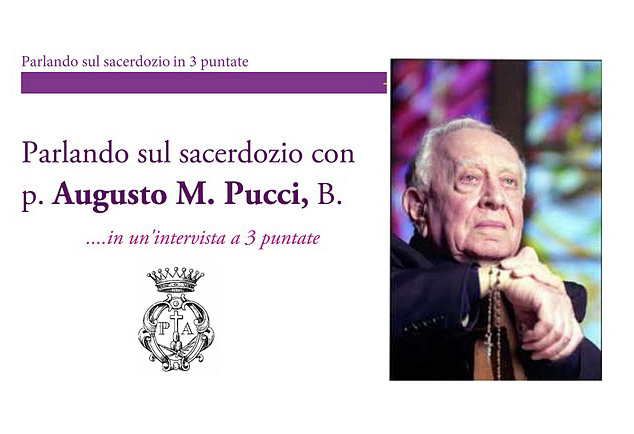 - 2a Puntata:Che cos'e' che riempie la vita del sacerdote? 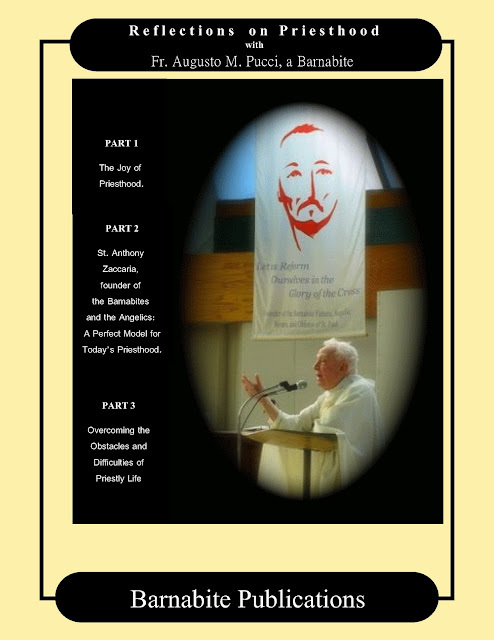 - Part 2: St. Anthony Zaccaria the Founder of the Barnabites and Angelic: A Perfect Model of Today's Priesthood. 4. 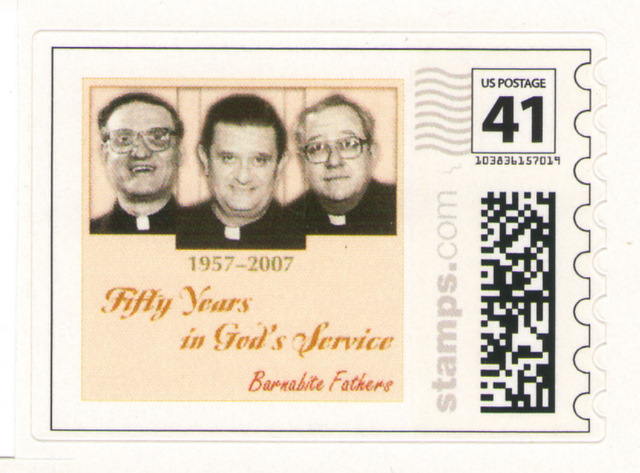 Three Barnabite Fathers celebrate 50 years of Priesthood (2007) : Fr. Frank M. Ruzza, CRSP, Fr. Louis M. Solcia, CRSP and late Fr. Steve M. Grancini, CRSP (+Jan 2, 2011). Feb. 22, 1928 - Jan 10, 2012). Fr. Anthony refrects on his 60 years of priesthood. - There is a close relation between the Holy Eucharist and vocations to the priesthood and the consecrated life. - This relation is based on the fact that every vocation is a special grace from God, and the greatest source of grace we have is the Eucharist. - It is the living Lord who offers Himself in Holy Communion who inspires men and women to give themselves to Him in the service of their sisters and brothers. Persons who attend Mass and receive Communion obtain the light they need to discern God’s call and strength they need to respond to the call. - The Eucharist is also the best way to recognize vocations. Show me a man or woman devoted to the Eucharist and I will show you a person who is an apt subject for the priesthood or the religious life. - The Eucharist is finally the infallible way of preserving one's vocation. Is it any wonder that saintly priests and religious over the centuries have been uncommonly devoted to the Blessed Sacrament? 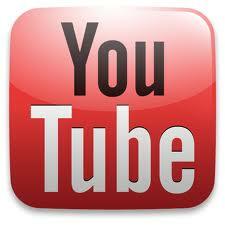 They know where to obtain the help they need to remain faithful to their vocations. It is from the same Christ Who called them and Who continues to sustain them in His consecrated service. - The best way to celebrate this 20th anniversary of our Adoration Group is to renew our commitment to continue to pray for the gift of new vocations and the gift of perseverance in one’s vocation by kneeling in adoration before the Blessed Sacrament professing our deep conviction that vocations begin with the Eucharist, are developed through the Eucharist, and are preserved by the Eucharist. Che cos'e' che riempie la vita del sacerdote? St. Anthony Zaccaria the Founder of the Barnabite Fathers and Angelic Sisters: A Perfect Model of Todays's Priesthood. 4. Three Barnabite Fathers: Fr. Frank M. Ruzza, CRSP, Fr. Louis M. Solcia, CRSP and the late Fr. Steve M. Grancini, CRSP (+ Jan 2, 2011) celebrated 50 years of Priesthood 2007.